For those who would prefer to donate in lieu of flowers, all donations will help to defray memorial and medical expenses. Richard was born on March 23rd, 1955 in Denver, CO. He passed away at his home in Berthoud, CO, May 18th, 2017. Richard joins his parents and first wife Nancy “Rosebud” Yarrow in Heaven. He leaves behind his wife Laurie, son Zach, daughter Amy, son-in-law Trevor, daughter-in-law Cara, two grandchildren; Daelyn and Ryker, and a third grandchild to be born in September, step-children Renee and Matt, his brother Gregg, sister-in-law Hazel, and their three children: Kelly, Jeremy, and Ryan. Richard was a man who showed his faith in God through his actions. To know Richard was to know loving kindness, generosity, and respect. He took pride in taking care of his family and friends, going out of his way to make sure everyone had what they needed. His love was on display each and every day. His sense of humor will be sorely missed, as it was his goal to lift anyone’s spirit that he came into contact with. You could not help but smile and laugh when he was in the room. Richard was a light in the community. 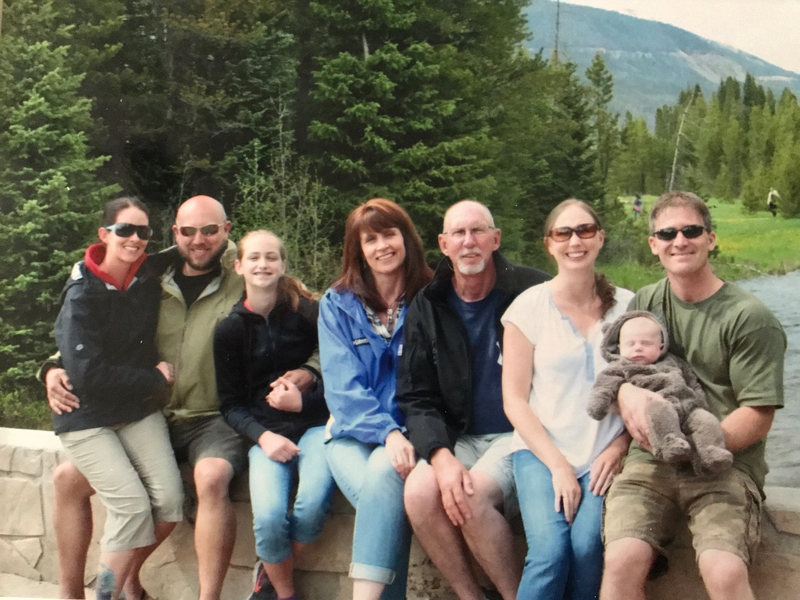 For years he and his family owned Rosebud Coffee in Niwot, CO, and ’hard-working’ only begins to describe the diligence and care Richard brought to many projects throughout Colorado over the last 30 years as a construction and project manager, including the Hillcrest of Loveland, where he was not just a partner, but a friend to so many. It was at the Hillcrest where Laurie and Richard met when Laurie began working as the weekend receptionist. Their romance slowly unfolded, much to the delight of the staff and residents. 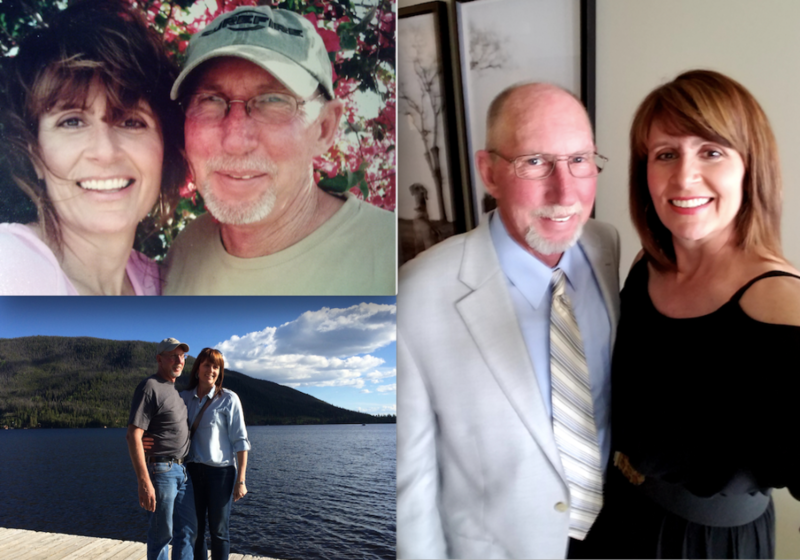 It was the following fall, at the Hillcrest luau, that Richard got down on one knee in front of 350 people and asked Laurie to marry him, amidst cheering, clapping and happy tears. 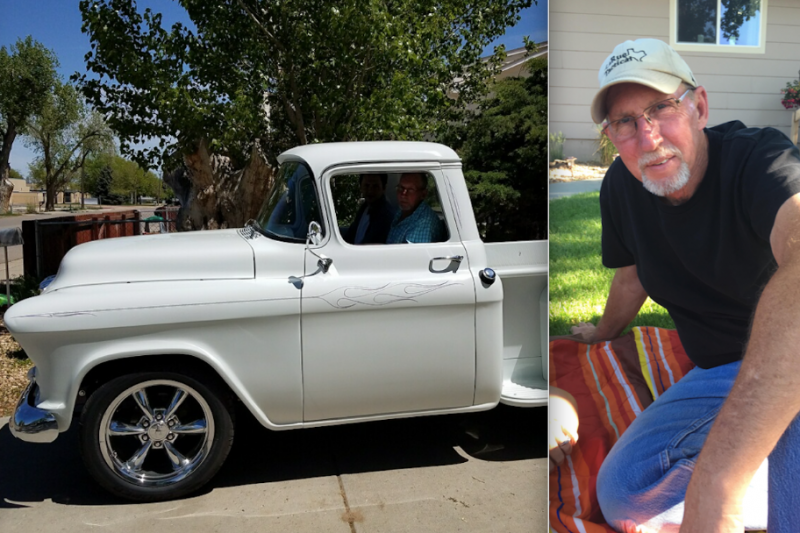 When he wasn’t working, he could be found spending time with his family and friends, cooking amazing meals, working on restoring his ’55 Chevy truck, adoring young Ryker, or playing with his new puppy “Toby”. 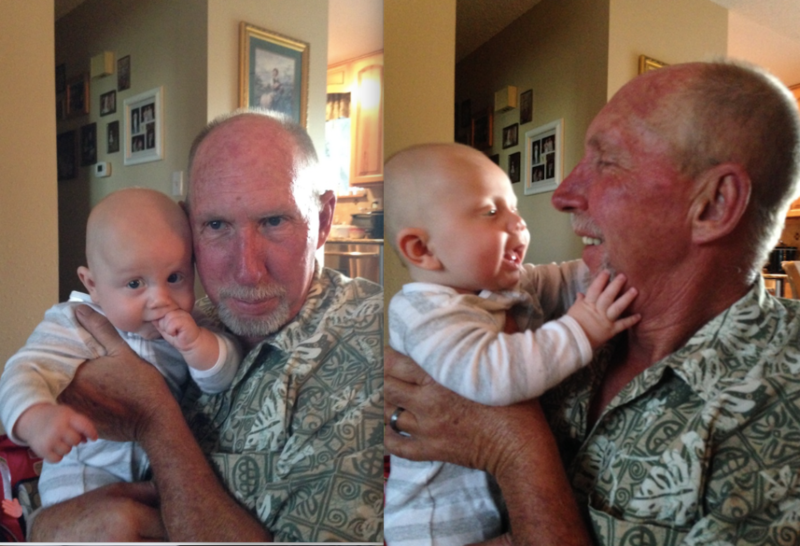 A celebration of life will be held Thursday, May 25th at 12:00 at Grace Place (375 Meadowlark Dr., Berthoud, CO). Dress is casual, please feel free to wear your best Hawaiian shirt!